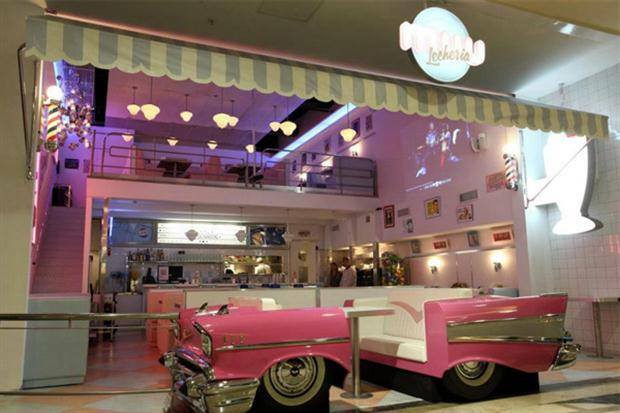 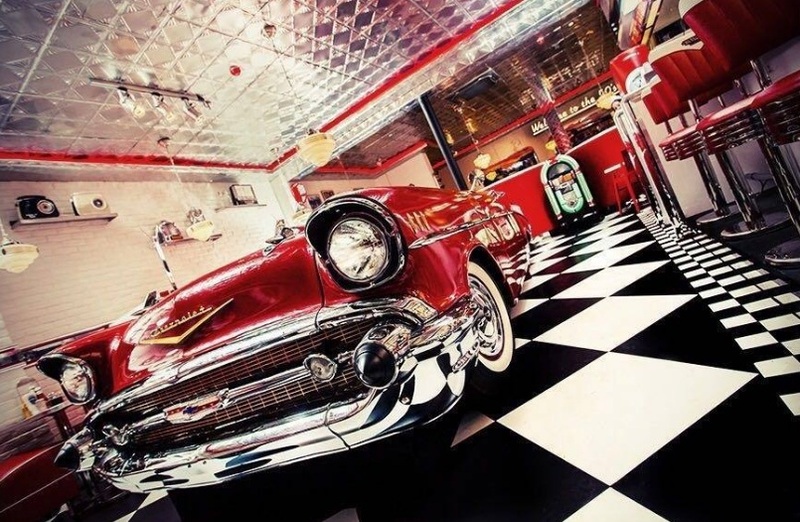 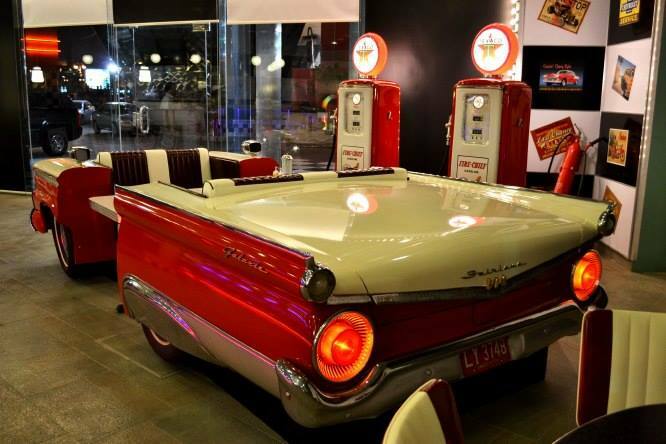 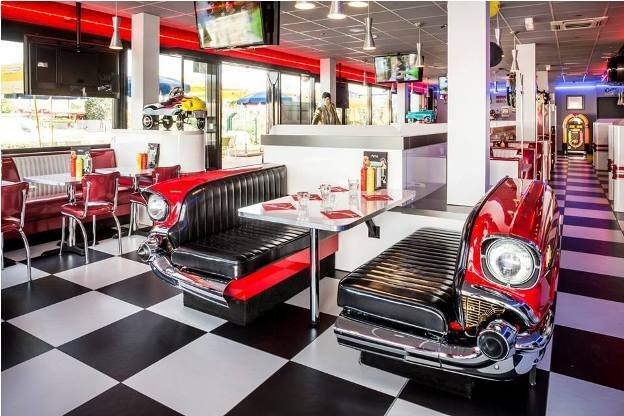 Heffron's offers a line of classic car booths that are perfect for any restaurant or business. 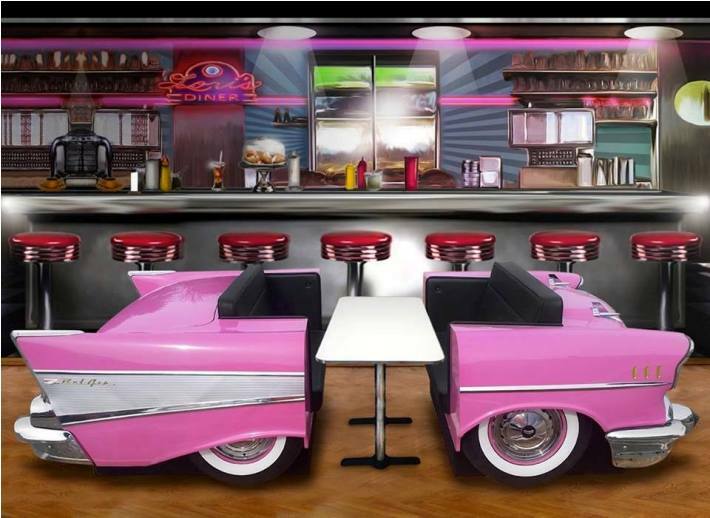 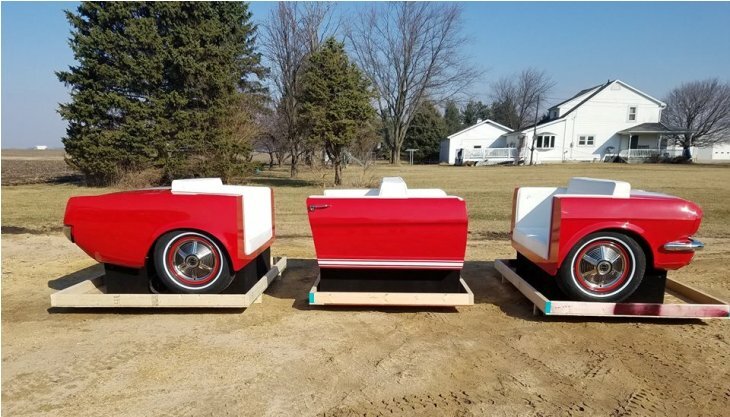 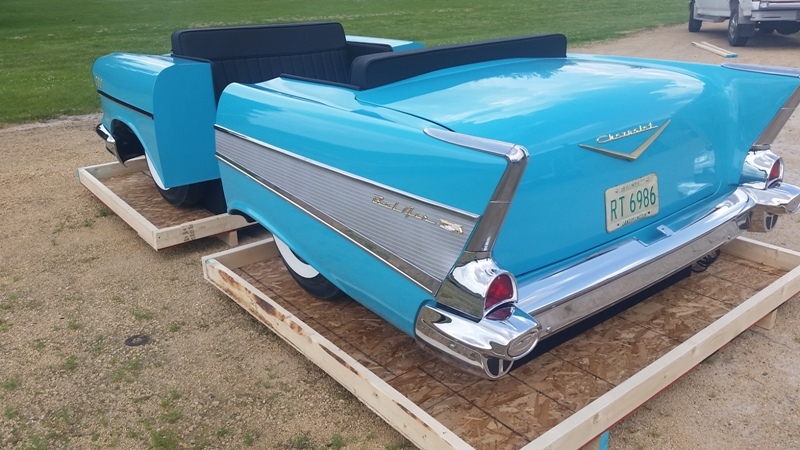 Our car booths come in a variety of styles perfect for car diner booths, home theater seating, drive-in seating and more. 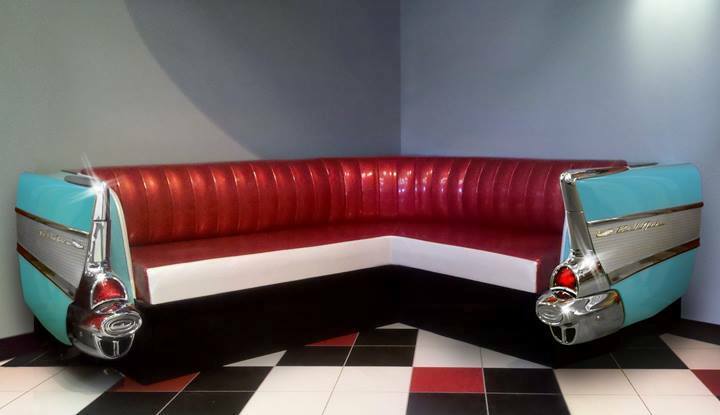 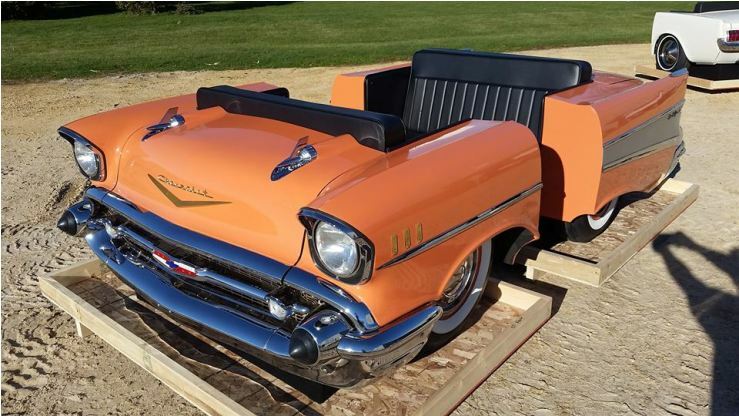 Our car furniture is built from original cars and made to specification.